Kelsey’s classes emphasize self-empowerment, community and body positivity. She strives to help students embrace their worthiness and find the confidence to let their unique gifts shine on and off the mat. Kelsey highlights breath while teaching yoga as a moving meditation. Always offering appropriate modifications, she ensures that all students, regardless of experience, are able to benefit and find their own flow. Kelsey completed her 200 hour teacher training with Kim Manfredi in Baltimore, MD. She holds a Bachelor’s Degree in Psychology from Bucknell University. 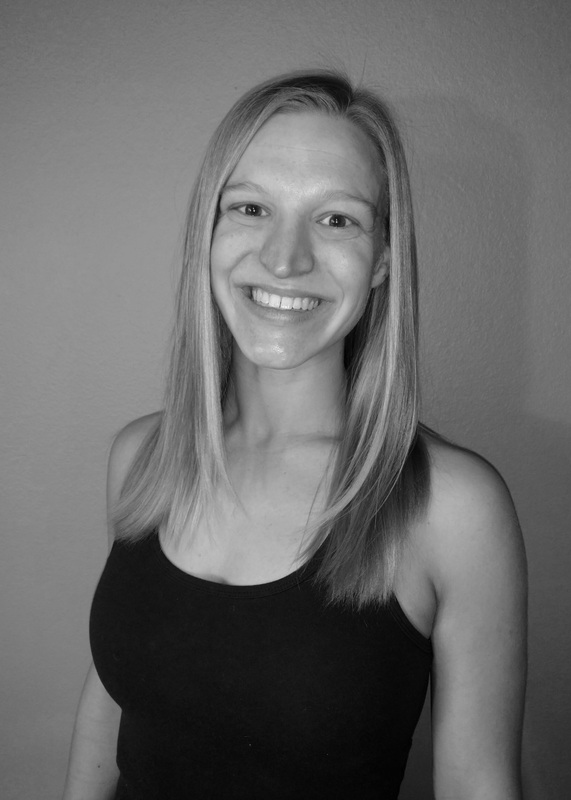 In addition to teaching yoga, Kelsey is a National Academy of Sports Medicine certified personal trainer and fitness nutrition specialist. Kelsey lives in Fort Collins with her husband and their two dogs, Duke and Carly.